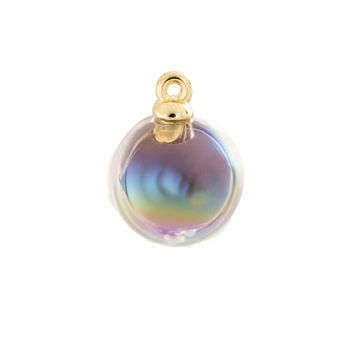 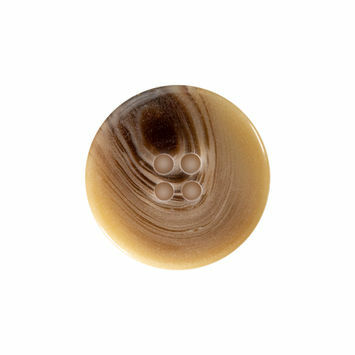 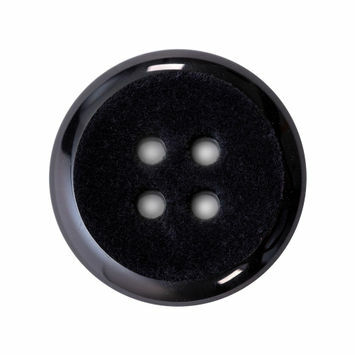 Plastic toggle buttons are an easy and quirky accessory to finish of clothing highlights. 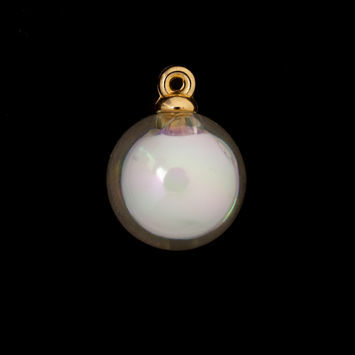 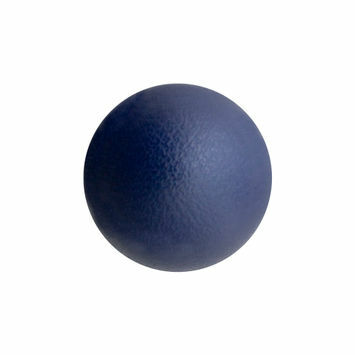 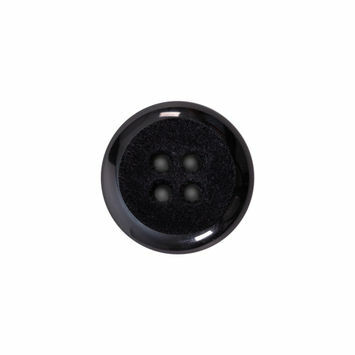 Plastic toggle buttons are durable and long lasting. 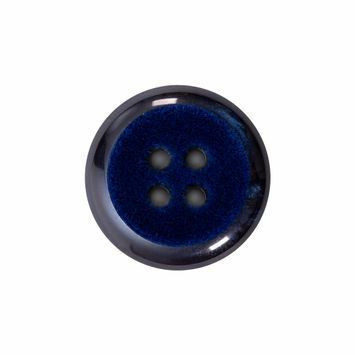 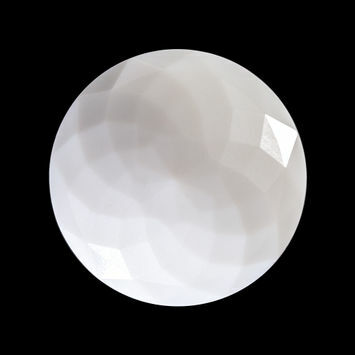 Plastic toggle buttons offer versatility with myriad styles, colors, shapes, sizes and uses. 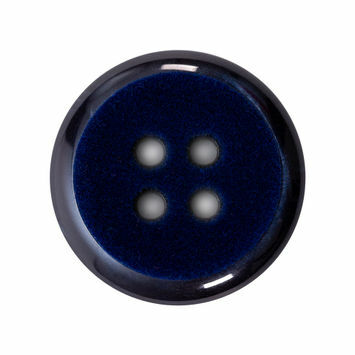 The many choices of plastic toggle buttons makes it easy to choose a style that reflects your own personal taste. 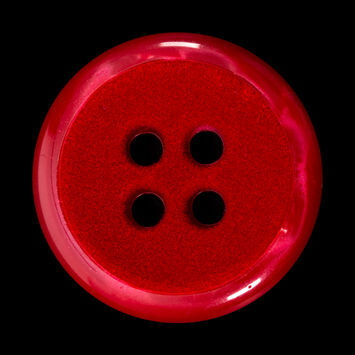 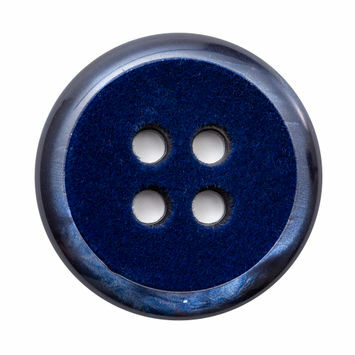 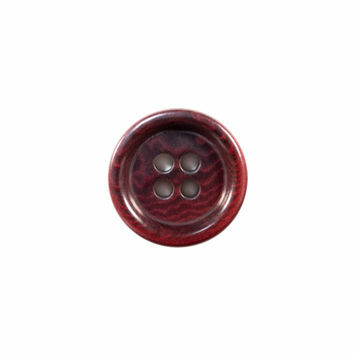 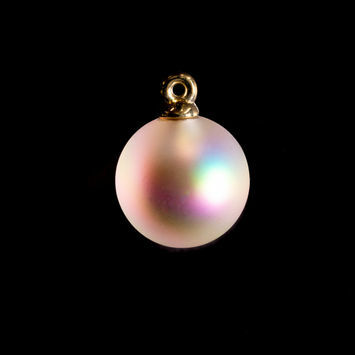 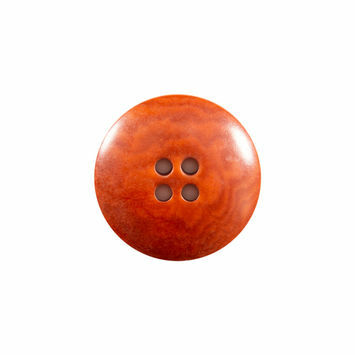 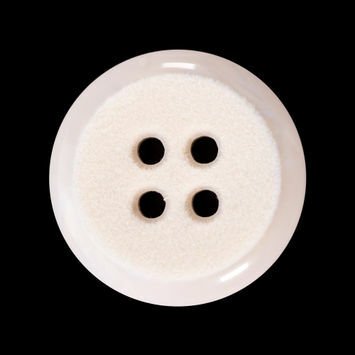 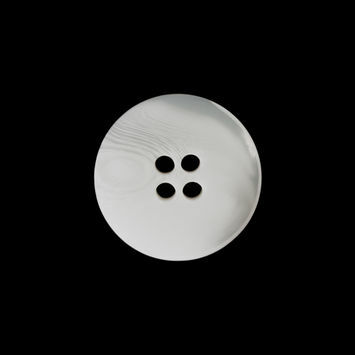 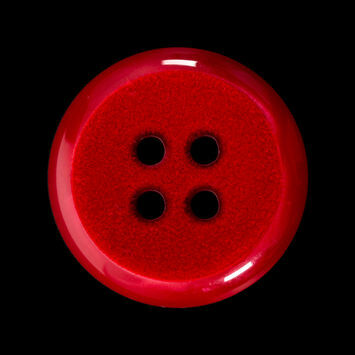 Plastic toggle buttons can also be added to clothing to convey a particular image. 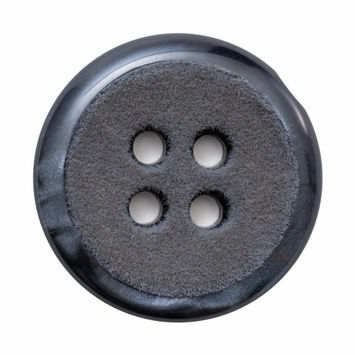 Plastic toggle buttons can be used on just about any clothing item you can think of. 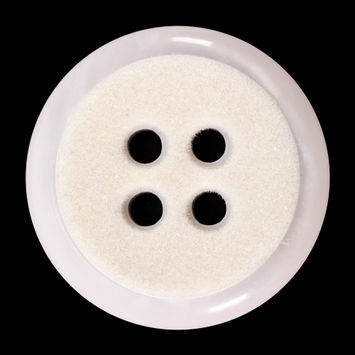 The benefit of plastic toggle buttons is that they are easier to clean and maintain than other types of materials. 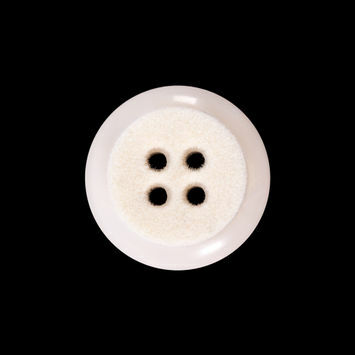 Choose plastic toggle buttons to finish your next garment, adding just a dash of whatever image you want. 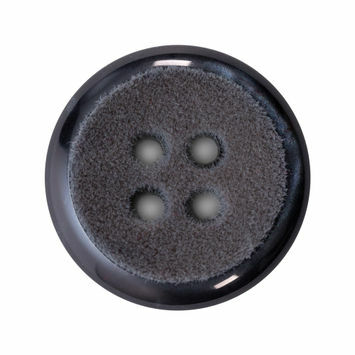 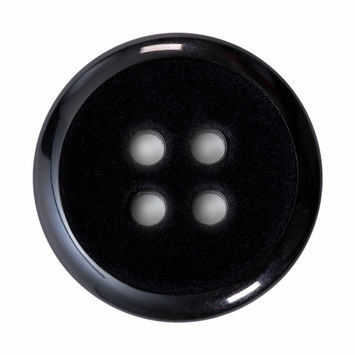 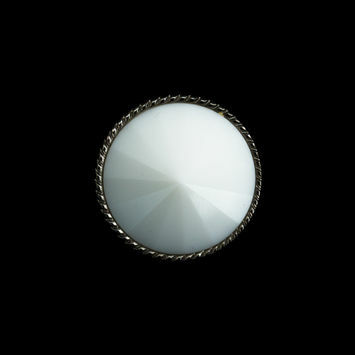 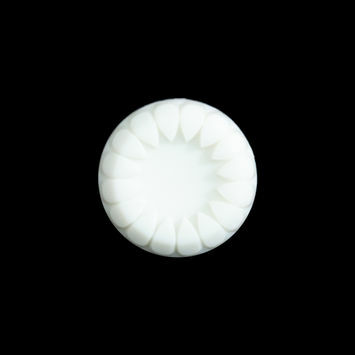 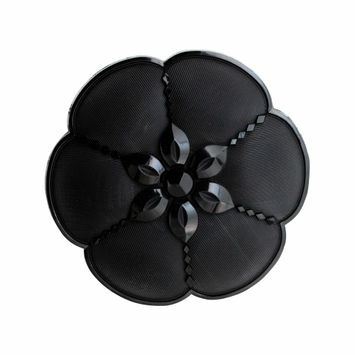 Italian Black Nylon Flower Shank Back Button - 2"